currently in preconstruction at 1100 Grant Street Southeast, Atlanta. 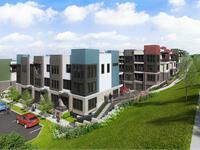 Sales for available units range in price from $380,900 to $504,900. Pratt Stacks has a total of 16 units. Sizes range from 1318 to 2881 square feet. Crafted for life your way, Pratt Stacks is your perfect new address in one of Atlanta’s most vibrant and storied neighborhoods. 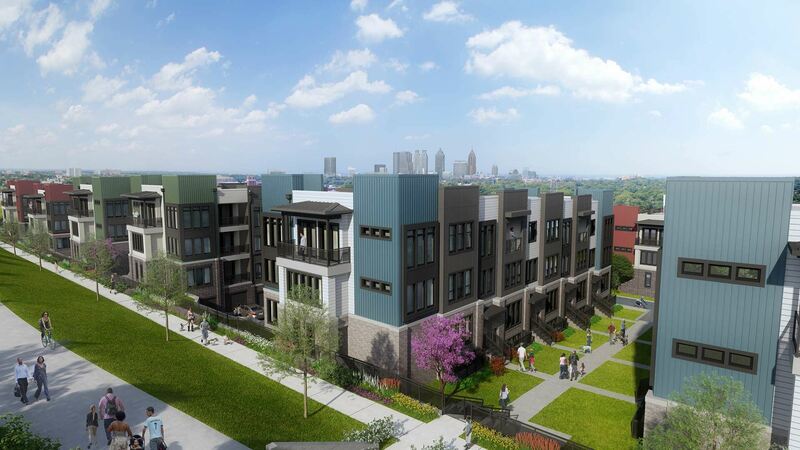 Nestled in historic Grant Park across from the artist-driven landmark Beacon Atlanta and along the Beltline’s planned Southside Trail extension, this new destination is uniquely designed for authentic Atlanta living where you can make your own space for the things you love most. Striking exteriors celebrate the inspired character and modern urban setting of the neighborhood’s uniquely designed collection of homes. Open floor plans and flexible spaces easily adapt to your style. Inside, expertly curated designer finishes create an inviting backdrop for your life, seamlessly blending sought-after features and thoughtful touches that just feel right. Best of all, top-tier craftsmanship and an easy low-maintenance lifestyle mean more time for you to focus on the things that matter most. You’ll find it’s never been easier to make space for life and make it yours than at Pratt Stacks. Your inquiry will be delivered to the Pratt Stacks sales team, who will send you more information about this development.